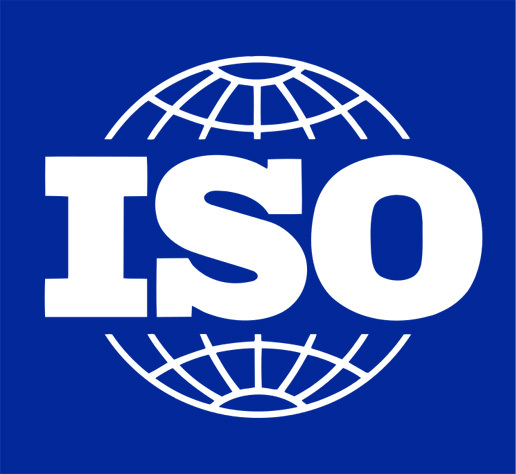 According to ISO, the standard is intended to enable tracking of material from different categories of source to finished products and has several purposes. It can facilitate business-to-business communications by providing a common framework that allows businesses to “speak the same language” when describing their chain of custody system. Purchasers can use the standard document to evaluate the information they receive from suppliers to help identify suitable input material.